Kemper-Newton Regional Library System (KNRLS) Headquarters is open 8:30 a.m. to 5:00 p.m. Monday through Thursday and 8:30 a.m. to 3:30 p.m. Fridays. Call 601-774-9297 for directions or visit the Main Library page for a helpful map. 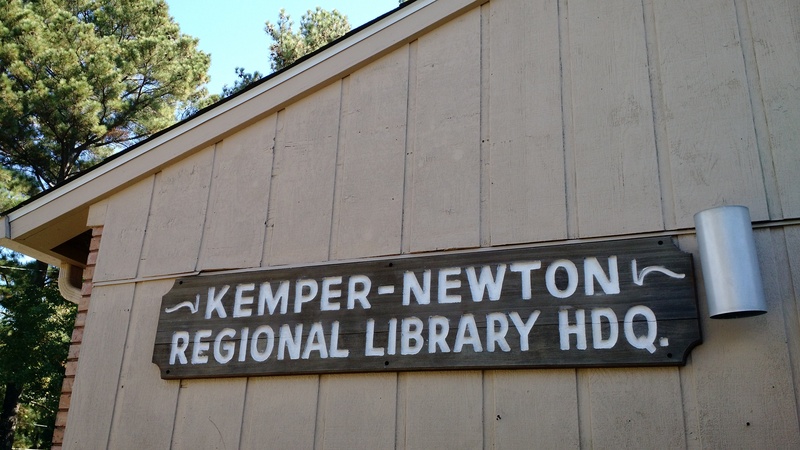 Kemper-Newton Regional Library Headquarters sign.